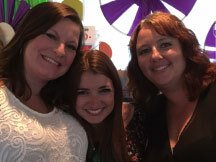 We are very excited this year for the “8th Annual Golf Tournament” in support of the Odyssey House Women’s Shelter and Sunrise House – Grande Prairie Youth Emergency Shelter. This event is all about bringing the community together to have FUN and support the incredible work that is being done by the individuals of these two vital, non-profit groups. It is a perfect partnership of two much needed Emergency Shelter organizations which brings forth tremendous support from the community. The Unique format of this tournament encourages a great time by all and is the reason many people have chosen this tourney as the BEST Charity golf tournament in the region. This year is bringing forward an exciting change from June to September – spring to “late summer”! With the generous support of our sponsors we are able to host a reception on the Thursday evening before the tournament – thanking all of our supporters and sponsors. 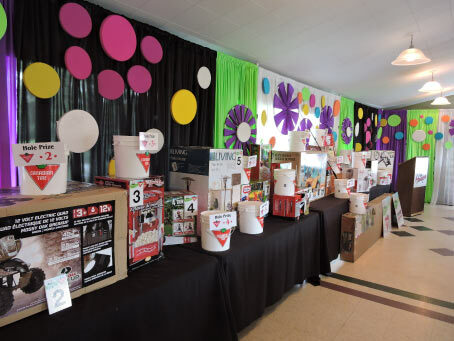 Thursday evening is also the location for the “$500,000.00 Hole in One Golfer Auction” – back for it’s 3rd year! The funds raised at this event are critical to ensuring that these two much needed shelters can adapt to the changing needs or our growing community. 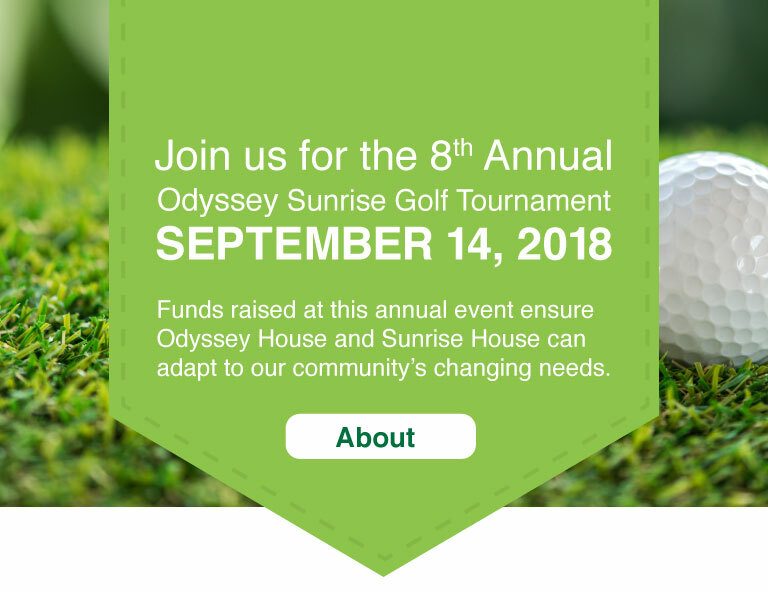 Since 2011, almost $700,000.00 has been split between the Odyssey House and Sunrise House as a result of this very successful golf tournament. We are incredibly grateful to all our past and current supporters, and we look forward to it’s continued success this year.